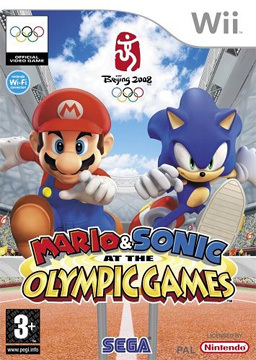 Sports games are a very popular genre. I prefer more cartoony type sports to realistic sports. Some more famous realistic sports games are the FIFA series, NBA Live series, Madden football, Nascar series and the Tiger Woods series.